LOS ANGELES (October 6, 2017) — The Association of Sites Advocating Child Protection (ASACP) is delighted to announce that iWantEmpire has become its newest Corporate Sponsor. ASACP’s Executive Director Tim Henning welcomes iWantEmpire to the association’s family of market-leading sponsors that demonstrate their corporate responsibility and desire to self-regulate in the interest of keeping society’s most vulnerable members safe. 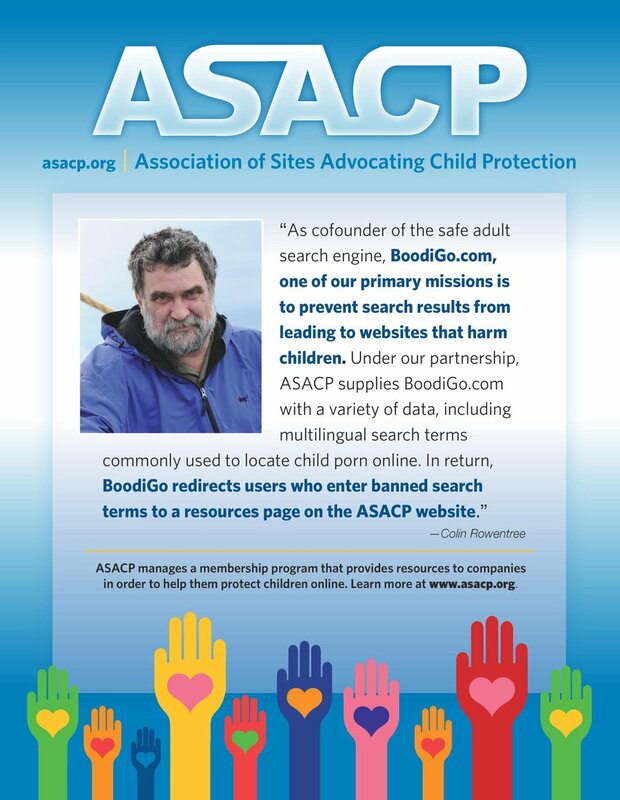 Henning says ASACP’s sponsors not only do their part to protect children but through their support of the association, enable its vital services, such as the award-winning Restricted To Adults (RTA) meta label that filters out age-restricted materials, along with market-specific Best Practices and universal Code of Ethics that promotes child-safe operation. Additionally, the non-profit association’s 21-year-long record of success is highlighted by its globally recognized Child Exploitation Tipline, which has processed more than one million CP reports to-date — illustrating the value of the association and the effective use it makes of the support it receives from its sponsors, members, and contributors.